As classical guitarists, we are faced with a conundrum. There is so much great music out there, and we only have a limited time in which to practice. 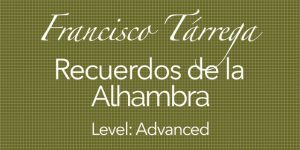 We want to learn classical guitar pieces quickly, but we also want to bring them up to a high level. In other words, we don’t want to just play the notes, we want to play them beautifully. But this takes time. 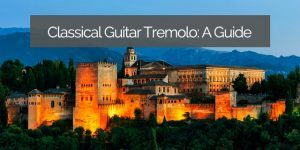 Wouldn’t it be great to be able to learn classical guitar pieces quickly, memorize them effortlessly, and be able to play them beautifully, and all this happen within a relatively short timeframe? That’s what this article is all about. 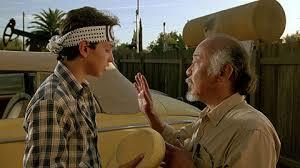 Do you remember the movie The Karate Kid? It was such an iconic hit, probably because it was built on fundamentally sound philosophies that we could all relate to on some level. To teach Daniel (Ralph Macchio) karate, Mr. Miyagi (Noriyuki “Pat” Morita) didn’t just jump right in and try to achieve an end results immediately. Instead, he had him paint the fence. He had him wax the cars. What was his reasoning for this? Martial arts, like classical guitar, is a series of complex movements. So instead of trying to gobble it all up all at once, Mr. Miyagi broke things into smaller bites. He broke the task into its core elements. He first had Daniel master the separate motions that were required. Only then did he start to assemble them into more complex patterns and combinations. In the end Daniel triumphed by operating at a high-level. He did this in a shorter time span with fewer hours invested than his competitors. This was only possible because he broke the larger task into smaller chunks. He first mastered the fundamental movements, then strung them together. Many of us practice classical guitar, at least sometimes, using the same philosophy. If you do any sort of technique practice at all, you are using this philosophy. 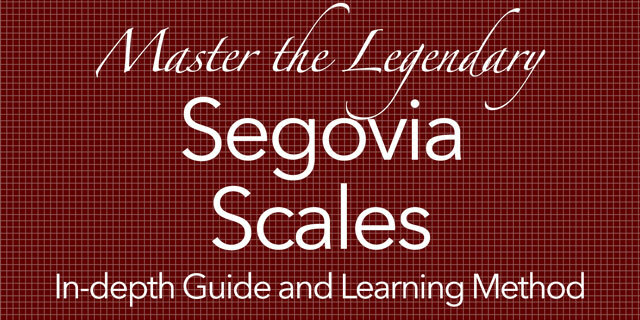 Simply by practicing scales and arpeggios, you are building the elements that go into playing beautiful music. The more focus and intention you can train those core movements, the easier and better your ultimate outcome will be. This means you will play more beautifully, with greater facility. However, we often throw this idea out when we actually go to learn our pieces. 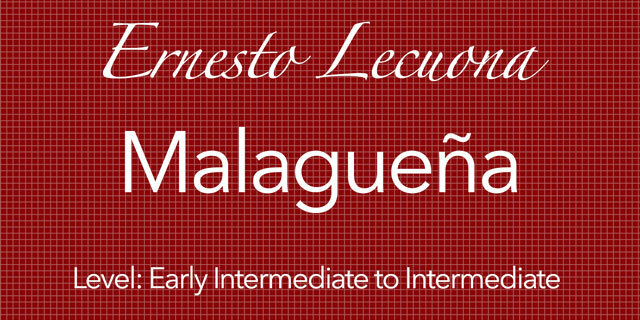 Learning classical guitar music is a complex undertaking. 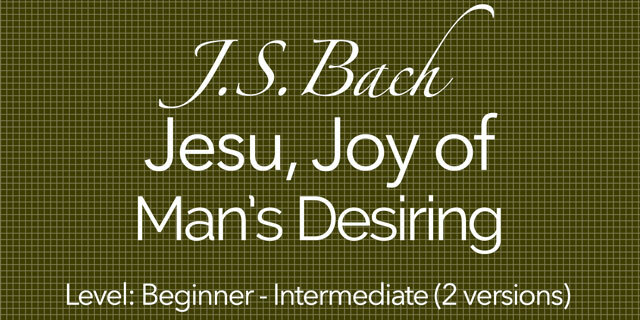 Even the “easy” music is often complex and not-so-simple. So one of the things that we can do to learn music faster, and bring it to a higher level more quickly, is to focus on the quality of our process. there is simply a technical challenge that we understand, but simply can’t perform very well (such as speed, or a stretch, or a shift). Either way, if we can identify and eliminate any obstacle or confusion before training our muscle memory, we will be better off. That way, when we do train our muscle memory, we will be training it correctly. To do all this, and to train our muscle memory to play what we actually want to play (the piece, up to tempo, with drippingly gorgeous phrasing), we have to embrace the process of learning. Of course there are many ways to learn anything, but the point is that we have to focus on the quality of our attention to each step of our learning process. If we shortcut any one step of the process, it will weaken the end result. And herein lies the rub. We want to play music. We want to play music, and we want to play it now. It takes discipline and patience, (not to mention an unwavering faith in the process) to deny ourselves the immediate gratification of “hearing what the piece sounds like” and instead practice each step as if it were the whole piece in and of itself. Remember, Daniel did not enjoy painting the fence. He did not enjoy washing and waxing the cars. He wanted to learn karate, not do a bunch of repetitive motions that did not immediately resemble karate. At times, we will be the exact same. We will want to speed up the process, skip steps, and just jump right in to playing the piece. And no one is going to be there to stop us. But over time, with practice, we can learn to treat every step along the way as an end unto itself. We can learn to take great enjoyment in mastering the elements that make up the whole. This is the stuff truly great practice is made of. The secret to playing beautifully: master the details and play them all in a way that supports and demonstrates the main idea (emotional core) of the music. There are many musical elements into which we can break any passage or piece of music. What follows is a good place to start. 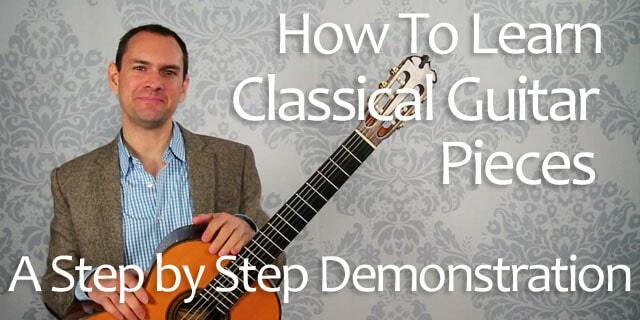 These seven steps, which I first described in my article about learning classical guitar pieces in this way, will eliminate much of the confusion, and get you well on your way to playing the piece beautifully. I wrote this little tune, Gypsy Dance, to illustrate the process of learning pieces. 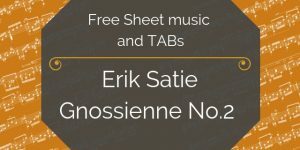 It is a relatively simple tune, and should be fairly accessible to most people. 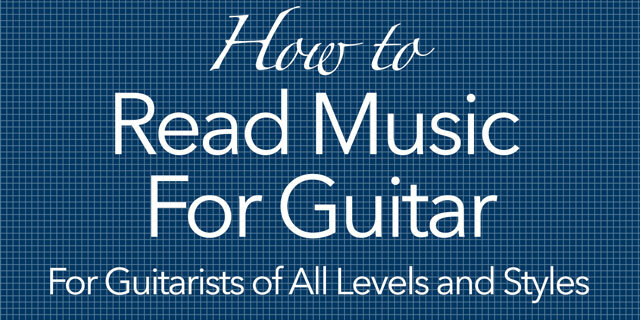 If you are not-so-great at reading music, that’s ok. I am including a sheet with all the notes on it that you will need. This piece uses only the natural notes on strings 1, 2 and 3, and the open bass strings. Besides, one of the great things about this 7-step process is that you will have the chance to learn everything in small chunks, so it will be easier overall. Even if you consider yourself above and beyond little pieces like this, remember, you will still learn from going through the process. So let’s get started! 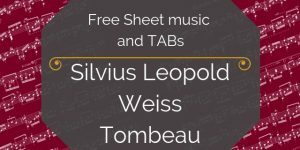 Download the pdfs from the form below so you can follow along, then dive into each step below to learn classical guitar pieces, step by step. Tip: Ideally, these do not land at a bar line. When in doubt, start at a bar line, and finish one note after the next bar line. Remember: Bar lines are like line-breaks on a page of text. They don’t really mean anything. They are simply there to keep things tidy and organized. Build the habit of always crossing the bar line in your practice, and everything you play will sound more natural and beautiful. You can do this section by section as you go, or you could do this for the whole piece at one time. Either way, you want to make sure that you know what every single dot of ink on the page means. If there is a word you do not know, stop and do not go forward until you look it up. If there is anything you do not understand, now is the time to figure it out. This is an easy step to skip, But it has a consequence that may not be obvious. When there are words or symbols that we do not understand on the page, it creates confusion. And the quickest way to learn a piece of music is to eliminate the confusion surrounding it. As a bonus, you will also learn new musical definitions or symbols, which leads you forward on your path of musicianship. Here we are at the third step, and we still have not even picked up the guitar yet. I know you are eager to start playing the piece, but the moment you start playing it, you start training your muscle memory. If you just blunder along, and hack through it, you’re training your muscle memory every bit as surely as if you do it correctly. So you might as well do it right the first time. The quickest way to create a beaten path is to take the same route every time. We are creating pathways and directions in our brain and muscles to perform the piece. So if we can do it the same way every time, we will learn classical guitar pieces much more quickly and make fewer mistakes. So before we even start to play the notes, we want to make sure that we know exactly what we are doing rhythmically. Most beginners are not completely comfortable counting aloud. But here’s the thing: unless you can count it out loud, you really don’t know the rhythm. You may think you do, but there is still confusion there. Take the time at this stage to figure out exactly where each note falls within the rhythm of the small section you are working on. If you don’t know how to count rhythm, see this post. If you skip this step, chances are that most of the practicing you do will be full of mistakes and have to be re-learned. This will add tons of time to your overall process (or you will just never get it quite right). At this time in the process, you have the opportunity to decide on your dynamics and phrasing. This means determining which notes are loud or soft, where you are going to swell or fade, or if certain notes pop out from the notes around it (accents). You can also notice if there are places where the notes are to played very short (staccato) or need to flow in a certain way (legato). 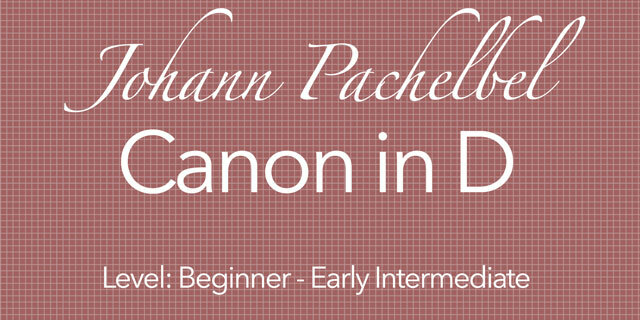 If you are just starting out, it may be easier to put this step at the end. But as you can, decide on how you want to make the music is beautiful as possible, and be able to express that within your clapping and counting the rhythm. It may help to stand up while doing this. You need to be completely engaged and definitive about your choices in the moment. Have high energy and get involved, like this. You can always change things later if you find a better way. But the more you can engage with the music simply clapping the rhythm and counting aloud (you can count with the pitches of the melody if you know how it goes) the faster you will learn the music. It will also make the music more immediately meaningful, and contribute to effortless memorization (more on that later). 2.) If the notes are going up in pitch, get quieter. 3.) If the notes are going down in pitch, get louder. Playing this way brings the music forward and creates ongoing action. There will be times when you’ll want to do the opposite, but this way is a better musical choice 95% of the time. 4.) Repeated notes start quieter and get louder. This creates action in the music, instead of simply playing the same note the same way over and over. Sometimes you may want to play the first note louder. If so, let the second repeated note be quiet and get louder from there. There are other “rules “to this subject. But these are great start. Using only open strings, with the left-hand off the guitar, play the right-hand in rhythm with the correct fingerings. This step does not sound very pretty. You are only using the open strings after all. Just be okay with that. Be sure to let the open strings ring, and don’t mute them out for this step. That way if you make a mistake you’re more likely to hear it. It also reinforces in your mind where the string changes take place. If the right-hand fingerings, PIMA, are not written in the music, now would be the time to figure them out and write them down. What many less advanced players do is to get into the habit of working on the left-hand first and letting the right-hand do whatever it wants to. This may work at first, and at slow tempos, but it doesn’t scale. As you get into more advanced music or faster tempos, if the right hand is not consistent, you’re bound to run into trouble. 1.) When both are present, the thumb plays the stem-down notes and the fingers play the stem-up notes. 2.) When possible, do not repeat fingers. In other words, don’t play consecutive notes with the same right hand finger. This is especially important with notes that happen in quick succession. 3.) When crossing strings, choose fingerings that allow for ease in the right-hand. 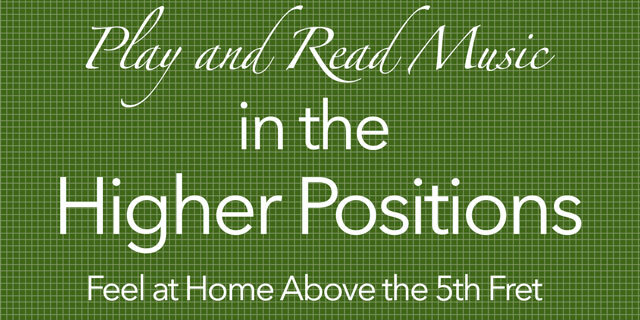 This means moving from I to M or M to A when moving up the strings (toward the floor), and from A to M or M to I when moving down the strings (toward the ceiling). When you decide on them, write them into your music. Don’t assume that you will just remember them (“Pride goeth before the fall”, and all that). You can always go back later and change them if they don’t work out. When performing the step, continue to count the rhythm aloud. If you decided on dynamics within the previous step, use them in this step as well (and every step forward). Use dynamics both in your voice as you count, and with your fingers as you play. As always, exaggerate dynamics like crazy in your practice. Next, we play the left-hand alone, without the right hand. This sounds like a whole lot of nothing. You’re not actually be making any sound while doing this. But even so, it is truly an important step. Warning: Your right hand will be extremely tempted to sneak around and play the strings so that you can hear the notes. Don’t let it! Remember to keep counting aloud and place your fingers using the correct rhythms. It may help to sing along if you know the melody. The point here is to have your left-hand do slowly exactly what you would like it to do later at full tempo. You can use the step to observe the different “shapes” that your fingers make. You may also notice what chords or scales the notes make up. As all steps, treat this step as an end unto itself. Think about connecting notes, and maintaining good hand position. At long last, we get to play the music with both hands! It’s all very exciting! But a word of caution: go slow enough so that you maintain all the good work you have done so far. Remember, you are still “waxing on and waxing off”! Go note by note, and make 100% certain that you are using the correct fingerings in each hand. In this step, you can throw rhythm out the window. The point is to combine the hands and solidify the fingerings. The rhythm can wait. This does not mean to play with bad rhythm, but just that you can take pauses after every note if you like so that you can be sure everything is in order. This is sometimes called “goal directed movement” or “aim directed movement”. This is also a wonderful way to practice memorizing your pieces. By going slowly and pausing after each note, you disable any muscle memory, and are forced to know what each hand needs to do. After you have played the section you’re working on hands together using corrective pauses, you can go back to counting out loud and playing in rhythm. Go much slower than you feel you need to at first. This will increase your chances of success. As with every step, our goal is to eliminate confusion and train ourselves to play the song (or section) correctly. If you try to go too fast too soon, you run the risk of undoing or diluting all the good work you have done in all of the previous steps. If you need to, or would like to, you can introduce the metronome into your practice at this stage. As always, count aloud and use exaggerated dynamics (if you did that step earlier). One of the benefits of learning music in this way is that it can lead to effortless memorization. Even if you have found memorizing music difficult in the past, there is a good chance that you will memorize pieces you learn in this way without even trying. Because you are examining each small section from so many different perspectives (rhythm, right hand, left hand, dynamics, etc. ), You are naturally becoming more familiar with the section. Effortless memorization stems from becoming very familiar with the music. This is the same way that we learn and memorize most things throughout our daily lives. If you would like to supercharge your memorization, there are a couple of extra small steps you can take it. These won’t add much time to the process, but will help you to memorize your music much more quickly. First, begin with the intention to memorize the music. Simply keeping in mind that you want to memorize the music will alert your brain to pay close attention and to remember it. After all, how will your mind know to efficiently store this information unless you tell it that it’s important? Throughout each of the steps, as you are doing them, take just a moment and look away from the music and do that step from memory. Do this when clapping the rhythm and counting out loud. Clap and count aloud using exaggerated dynamics without looking at the music once or twice before moving onto the next step. Play at the right hand by itself from memory as you learn it. And also play the left-hand from memory as you learn. The sixth step from above, playing the hands together using corrective pauses, is very powerful for memorizing music. Even if you only temporarily memorize each step as you are learning it (for only a few minutes), it will still speed up the entire learning process of the tune. So spending the extra few seconds on each step will go far to boost your memory skills and help learn classical guitar more quickly. And even if you choose to continue to play with the music in front of you, it will allow you to free up some of your mental energy, which can then focus on other things, such as tone production, exaggeration of dynamics, legato (the smooth connecting of one note to the next), bodily awareness, or any number of other useful things. This method of learning is not the “end all be all”, and there are other considerations and ways that you could practice. That said, These seven steps provide a solid physical foundation from which you can build. You can add other practice techniques to this as you wish, and as you are able. 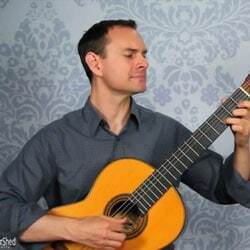 But even if you did none of these things, and only stuck to these seven steps to learn classical guitar music, you will be far ahead of the curve and will gain much satisfaction in your progress. Have you tried this? Share your thoughts or experience in the comments!